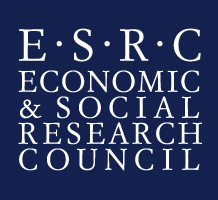 The network is funded by the Economic and Social Research Council (ESRC), the UK’s largest organisation for funding research on economic and social issues. The Rising Powers, which include China, India, Brazil, South Africa, and Russia, represent one of the key drivers of global economic and social change. 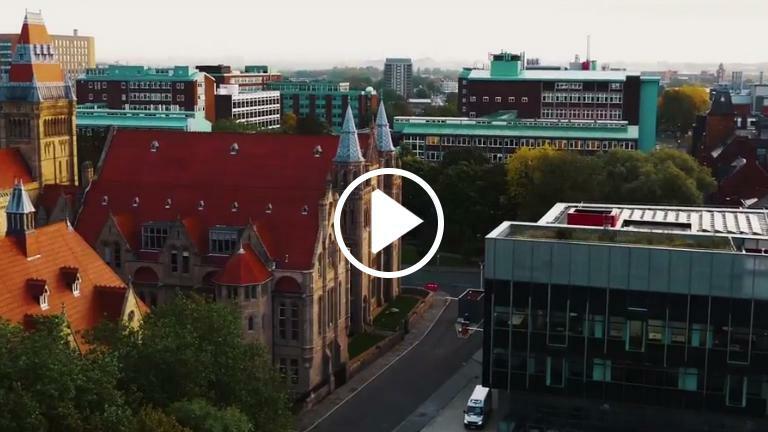 ‘Rising Powers and Interdependent Futures’ is an international network of 12 projects which aim to explore ongoing changes within the Rising Powers as well as their impact on other countries, including the UK.